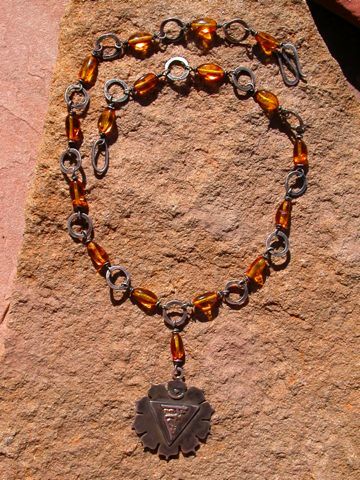 Amber - a stone of prosperity, amber stimulates the body's self healing abilities. Relieves stomach ailments, aids in digestion, strengthens the spine, lungs and central nervous system. Increases inner radiance and strengthens a sense of self worth. Attracts prosperity and success.